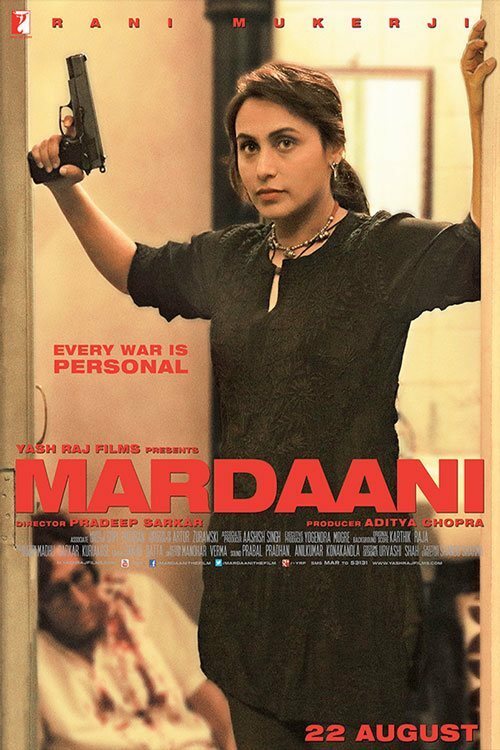 Will Rani Mukerji starrer Mardaani hit bull's eye at the box office? Probes Ganesha. Based on the real life story of a lady police-officer, Mardaani is the come-back film for well-known Bollywood actress Rani Mukerji. It will be her first release post her marriage to the ace-director and YRF scion Aditya Chopra. Rani takes up the lead role as Shivani Roy, a crime branch officer in the film Mardaani that's slated to hit the theatres across India on 22nd August 2014. In her strong character portrayal for this film, Rani shall be seen toting a gun through the movie, bashing goons and putting right the wrongs. Till now, very few Bollywood actresses have dared to take up the main role as a cop in the mainstream Hindi cinema, and that is why, perhaps, this movie could become a trend-setter. And, few will have a doubt when it's about Rani Mukerji's acting skills, for she has proven herself time and again in the past. Still, in this film, audiences shall be seeing her not only in a new avataar, but also after a big gap (she was last seen in another real story adaptation No One Killed Jessica). Plus, Rani shall be seen performing a plenty of stunts in this film, and thus she carries a huge responsibility on dainty her shoulders in Mardaani that also happens to be produced by her (now) home-banner Yash Raj Films. Will Rani manage to impress the audiences in her latest avtaar? Ganesha, with the help of Vedic Astrology, analyses the film Mardaani's Release Time Chart to find out how well this film will fare at the box office. The film Mardaani is going to release with the Virgo Ascendant. In its Release Time Chart, the Moon is in Jupiter's constellation and Jupiter is exalted in the House of Gains. Ganesha observes that Venus, the planet that rules the House of Fortune and the House of Finances, is placed in the 11th House of Gains with the exalted Jupiter. The Ascendant Lord and Karma Bhuvan Lord Mercury is placed in the 12th House of Losses and Distant Places in the film's Chart. Saturn, the 5th House Lord is exalted, and is placed in the 2nd House. Considering all the factors mentioned above, Ganesha feels that Mardaani is going to open well at the box office. 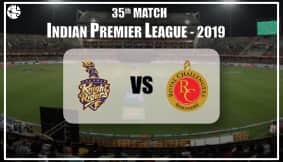 Though, it may not go full house across all major pockets, it will witness a decent opening in the major territories in India. The first weekend and first week's business will be good. Overseas business of the film will be more than satisfactory. The performances and direction both will be appreciated, as the 5th House Lord is exalted, plus this House (5th house) is aspected by two natural benefics, Jupiter and Venus. Ketu in the 7th House of the film's Release Time Chart indicates that this movie should fear the competition, as the competing films releasing around this time may affect this movie's business. Ganesha feels that this movie's business will not break any records, but it will surely be regarded as one of the good films released in 2014. Considering the planetary positions in the Release Time Chart, thus Ganesha feels that this movie also has a scope of winning some awards. Ganesha wishes good luck to the cast and crew of the film Mardaani. You may also get your horoscope analysed by expert astrologers! Avail 100% personalised Your Horoscope Analysis report NOW! Will Aishwarya Rai Bachchan manage to re-create her magic on the silver screen in her second innings, post motherhood? Will Gods grace the Indian Subcontinent with enough rains in 2014 Monsoons? Mighty Jupiter transits through Cancer. Know all about Jupiter's Significance….